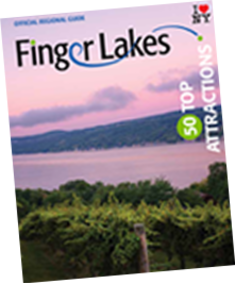 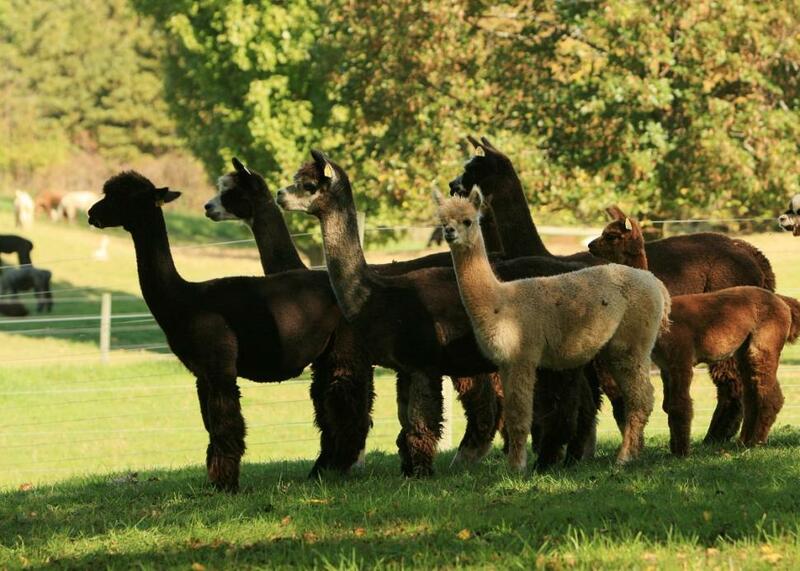 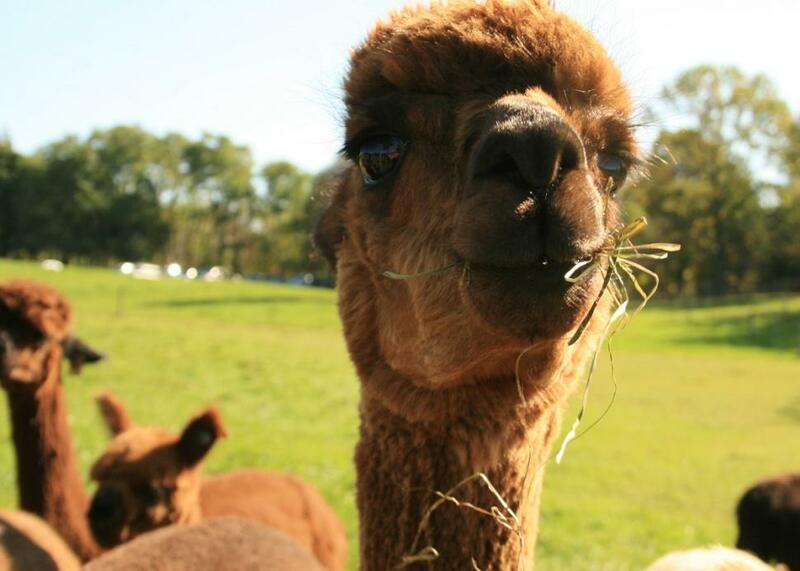 Tour and meet more than 75 alpacas and new babies on a 180-acre farm with unique landscapes and beautiful gardens. 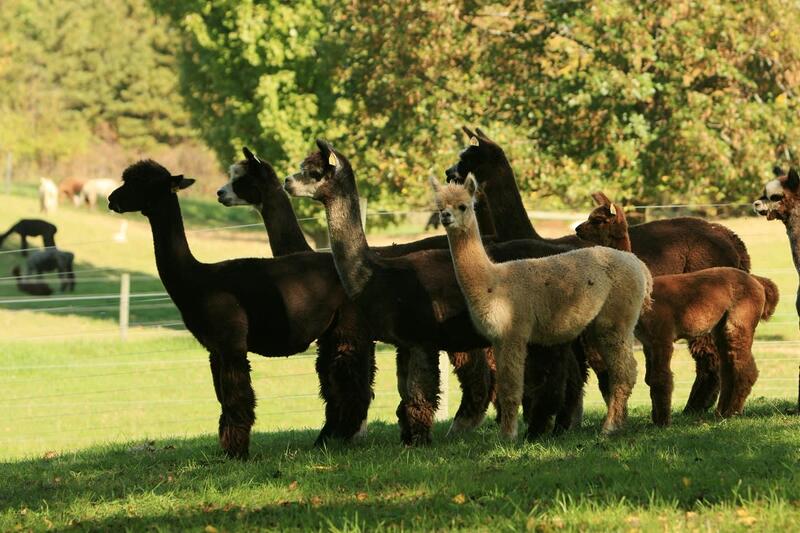 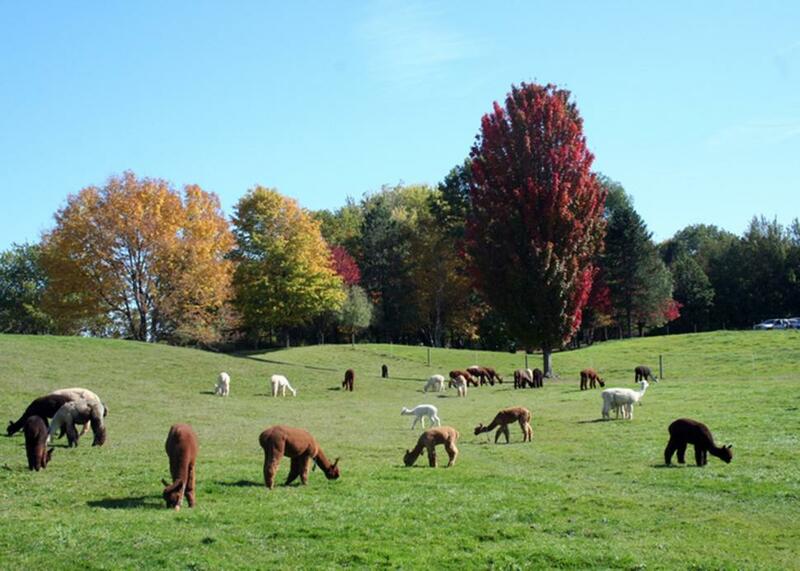 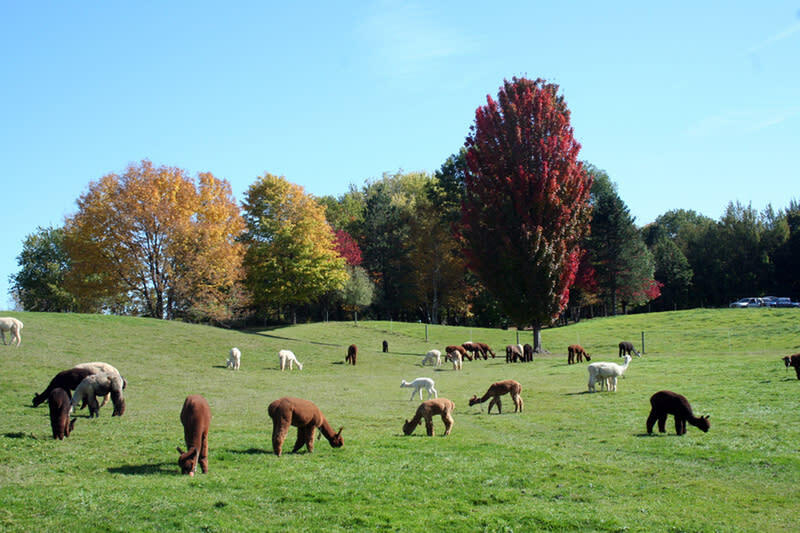 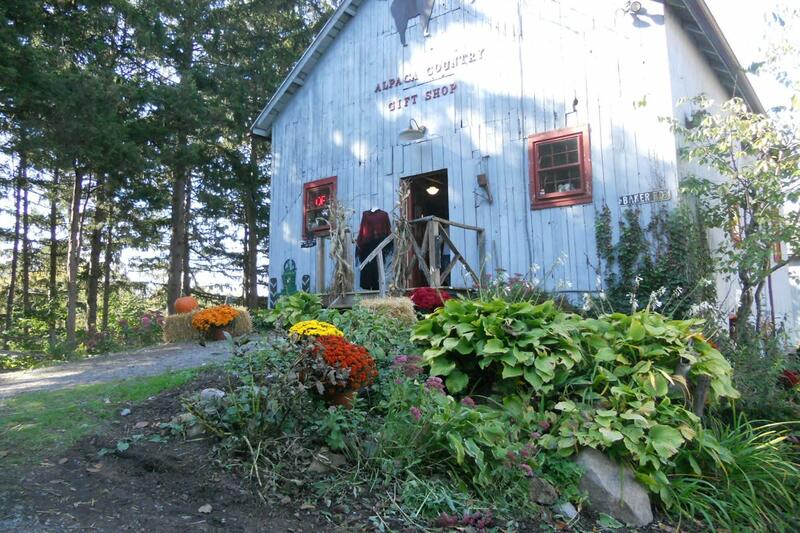 Alpacas produce a fine and highly-prized fiber, so be sure to visit the Alpaca Country Gift Shop, stocked full of unique, high quality alpaca clothing, souvenirs, bears and more. 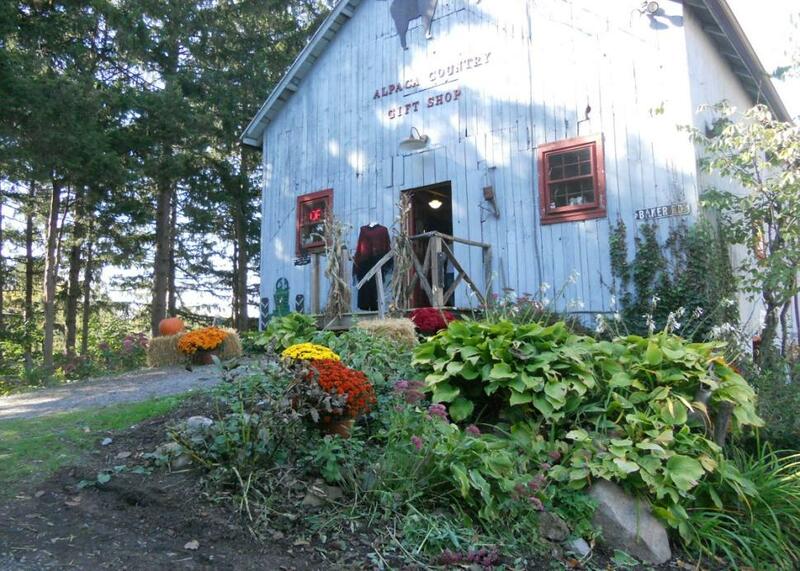 Call to set up appointments for tours and visits to the gift shop!